2018 < 2019. What will 2019 bring? How did 2018 work out? Hi Community. First of all a late happy new year! We hope that 2019 will bring a lot of fun and more Tregion for everyone. Let’s recap on last year and look at what this year will bring us! We have been welcoming a lot of new developers who are working on several areas in the Tregion map. Who are they and where are they working? 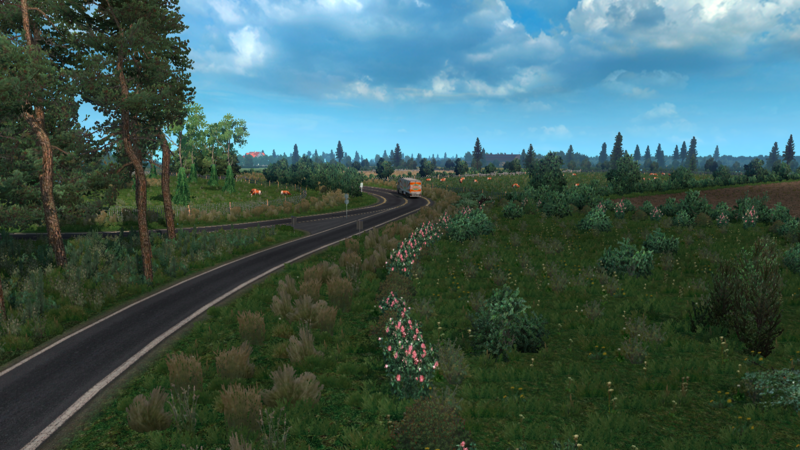 JellAy: Working on the A2 between Everdingen and Deil. These are our newest developers. Give them a warm welcome! What was 2018 like for the team? 2018 was a year full of struggles, failures but also wins. We had to postpone our release a lot of times. Sometimes due to team issues or personal issues with team members. Some team members were out of the team for more than 2 months due to personal problem. Despite everything we still released Tregion 0.1 which we are very proud of! We hope that 2019 will bring us at least Tregion 0.2! 2019 will hopefully bring us the release of Tregion 0.2. 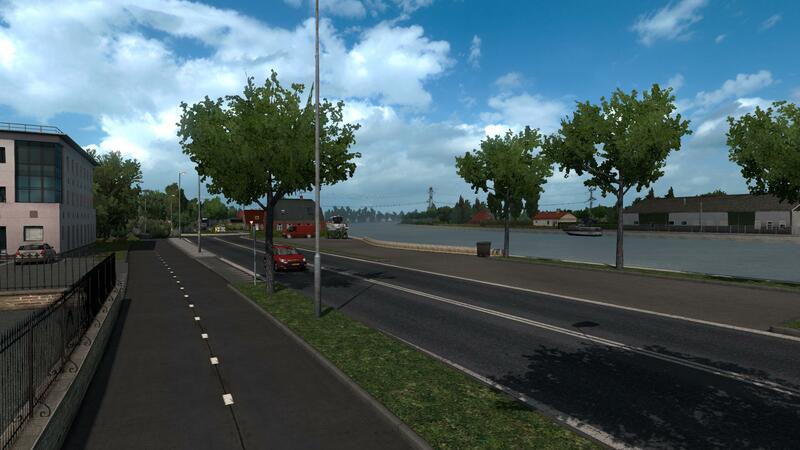 Tregion 0.2 will mostly contain some filling projects like the N11/A4 filling project, the A20/N219 filling project and the RING Utrecht filling project. Meanwhile our mappers are still working in sprints too to the South of the Netherlands so we can go to Belgium and Germany as soon as possible! We hope that we can bring you a lot of updates and a lot of new content to enjoy! Here some screenshots as a peak to what new is coming in Tregion 0.2 and further! Want to see more progress? Check our forum! Tregion 0.1 is currently being bugfixed. This is taking longer than we expect. We hope that we can bring you the 0.1 bugfix this month! Yup! It’s true. Tregion has it’s own subreddit now. Click here to visit it. We are happy to anounce the donate discord server role. Are you in our discord and did you donate? Let one of the admins know! They will give you the special donation role. Just to show that we apreciate your donation. The donation rank is for everyone the same so if you donated €0,01 or €10,- you get the same rank! Tregion still sells it’s merchandise. Want to have a Tregion cap or shirt? 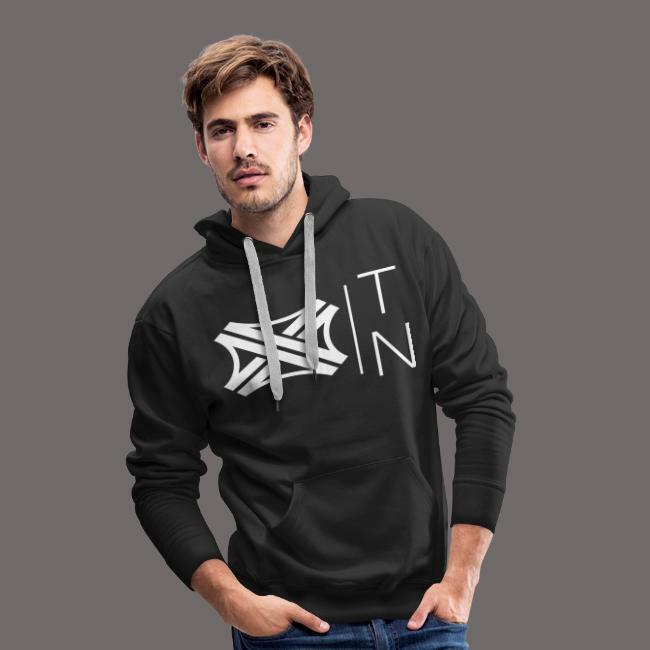 Click here to visit the store. Our Tregion modding school is opened! Want to show your work to us and receive feedback on what you’ve made? Click here to show it! ← Tregion 0.1 is released! – Merchandise store opened! Tregion 0.1 is released! – Merchandise store opened! Why do we still not release? J P Douglas op Tregion 0.1 is released! – Merchandise store opened! mortier op Tregion 0.1 is released! – Merchandise store opened! Marijn op What the f**k happened?